With so much to see and do in Alaska, the sheer amount of possibilities can seem endless and overwhelming. Here at Azamara Club Cruises®, we’ve curated the perfect balance between Destination Immersion® experiences and all-out-adventure with our Alaskan shore excursions. Go beyond simply witnessing the beauty of Alaska: immerse yourself in Alaskan culture, discover unparalleled destinations, and go where the bigger ships can’t. Connect with locals, take a chance at crabbing with local fisherman, and learn Alaska Native culture at an authentic Tlingit village. 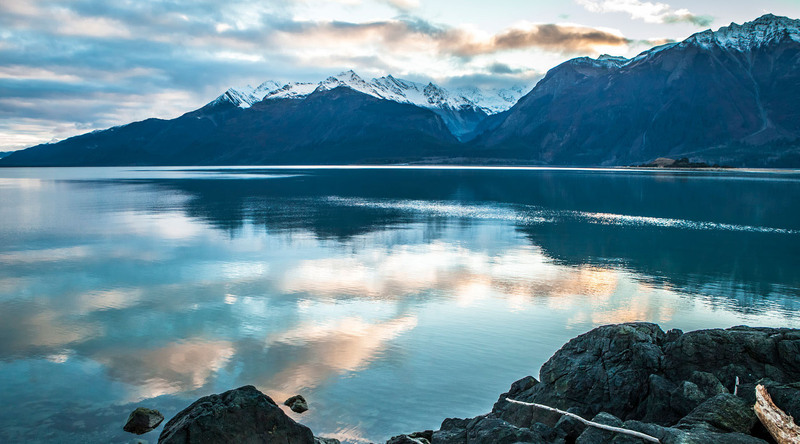 Whether it's toasting a day well spent with a pint of local brew, or stopping to admire scenic vistas from atop a bike on the Klondike Highway, we’ve got eight fantastic ways to experience the majesty of Alaska’s rugged beauty. From beaten paths to urban landscapes, see what makes Alaska different than anywhere else in the world. Set off on a wilderness expedition that includes a high-speed boat ride, a hike through the Alaskan woodlands and a canoe trip to the face of the Davidson Glacier. Climb aboard a water-jet-powered sightseeing vessel and journey through Southeast Alaska’s narrow island passages where you’ll enjoy up-close wildlife sightings – guaranteed. Embark on an eye-opening nature and wildlife cruise along the serene waters of Kachemak Bay for the chance to spot whales, eagles and other wildlife.